Design is just not what it appears. Design is how it works. We involve our clients in all our processes with unique transparency and honesty. Our people are the corner stone of our success through their passion to excel as a team. We take ownership of every aspect of the project. 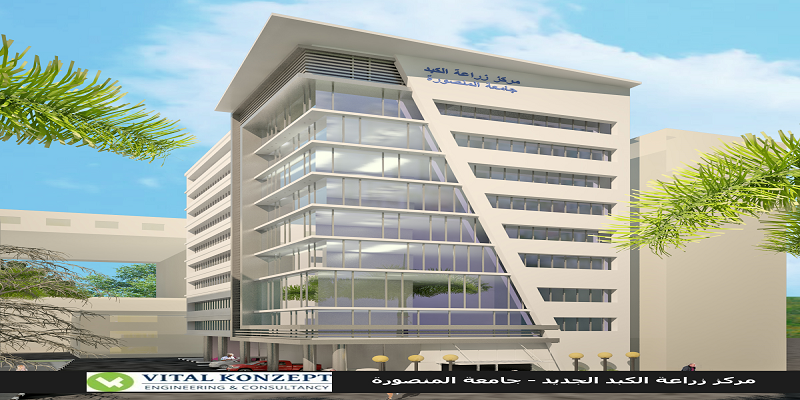 Vital Konzept is appointed as a main consultant to design and supervise the construction of “Specialized Liver Transplant Centre “located in Al-Mansoura University, Egypt, with 60 beds capacity. 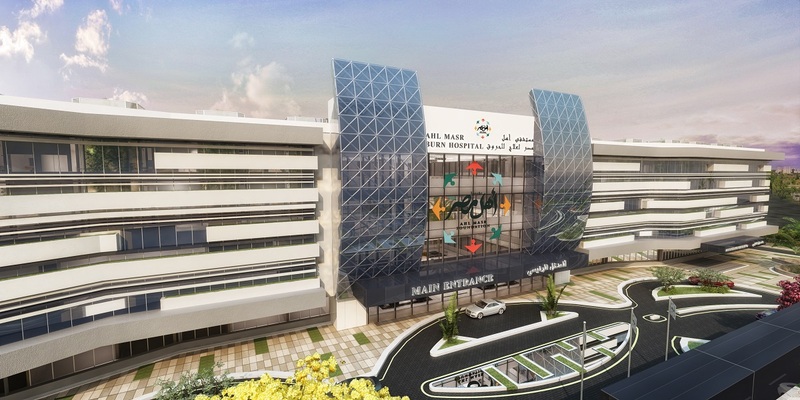 The specialized hospital comprises medical departments such as surgical theatres, intensive care units, inpatient rooms, outpatient “consultation rooms”, animal lab & research centre in addition to an educational and administrative zone. 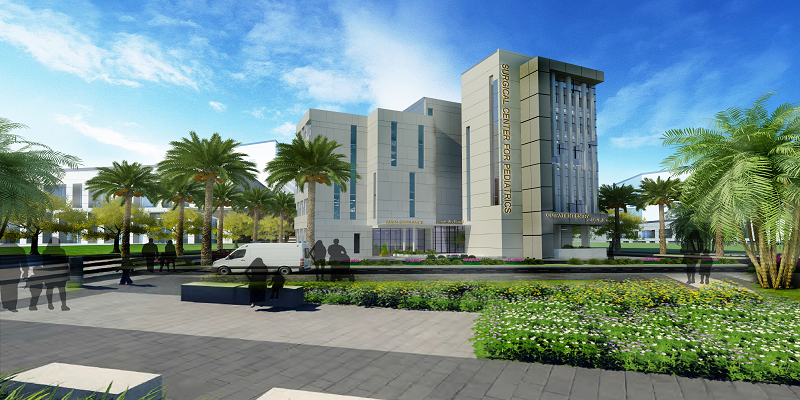 Designed by Vital Konzept, Ahl Masr Burn Hospital will be the largest non-profit burn medical facility in the MENA region with 120 bed capacity expandable to 180 beds, including complete medical services such as operating suites, ambulatory services, diagnostic imaging , rehabilitation and psychotherapy, and laboratories. 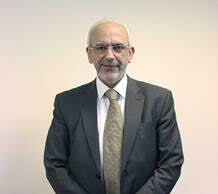 On behalf of Alameda Healthcare Group I would like to register our deep appreciation to Vital Konzept for their professional work as our medical planner, healthcare consultant and biomedical engineering team who provided As Salam International Hospital Projects in Maadi and in Katameya in Cairo with the opportunity of benefiting from the expertise of Vital Konzept Teams. Well done.